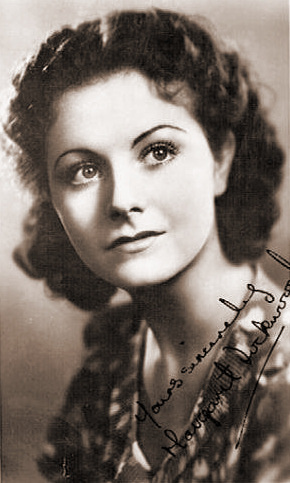 A 1930s autograph of the British actress Margaret Lockwood. 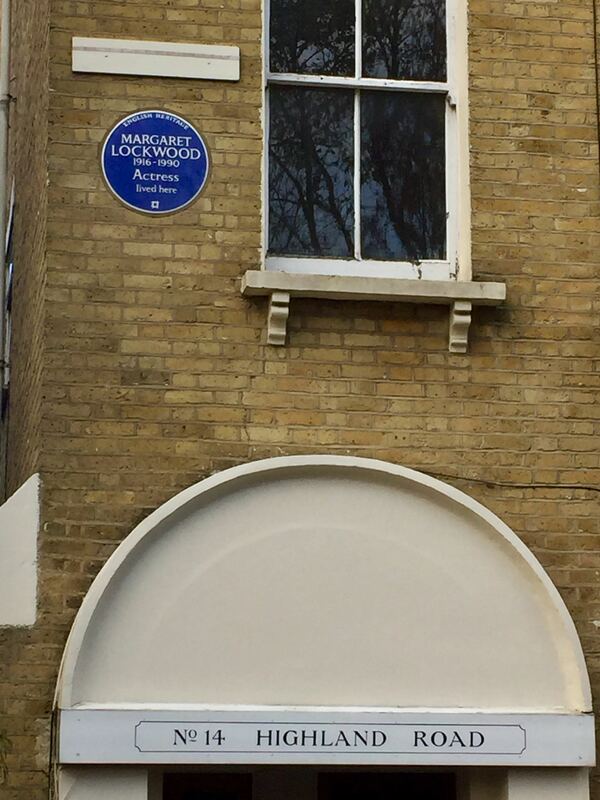 On 21st November, 2018, British stage and screen star, Margaret Lockwood, will be honoured with an English Heritage blue plaque. 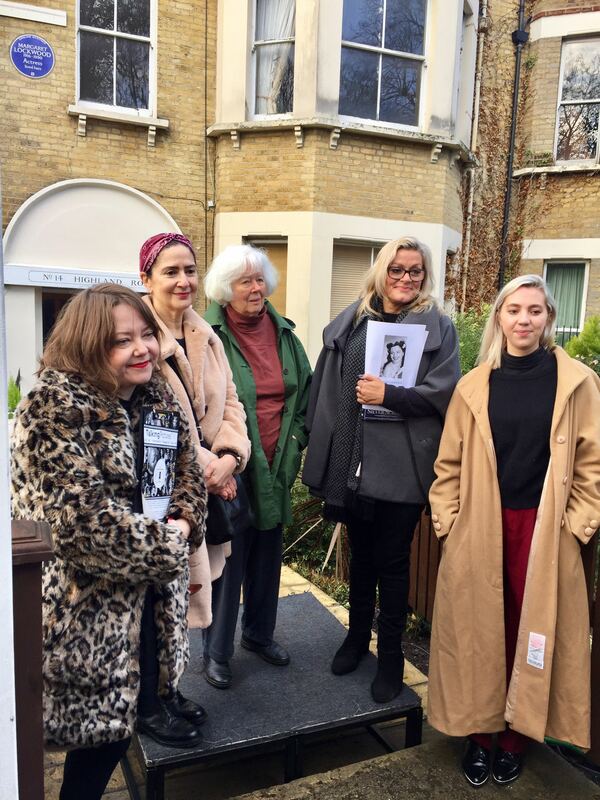 The blue plaques scheme honours notable men and women in London who have lived or worked in the building. 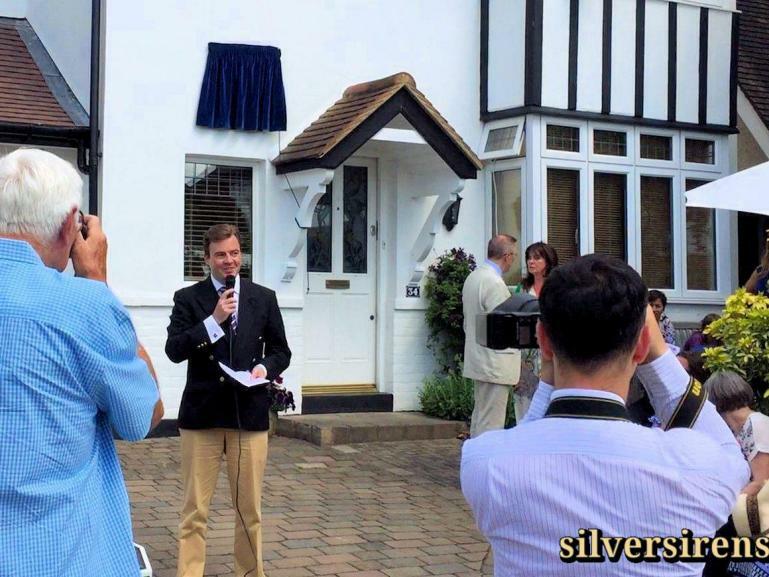 Outside the capital, the scheme is administered by the British Plaque Trust. 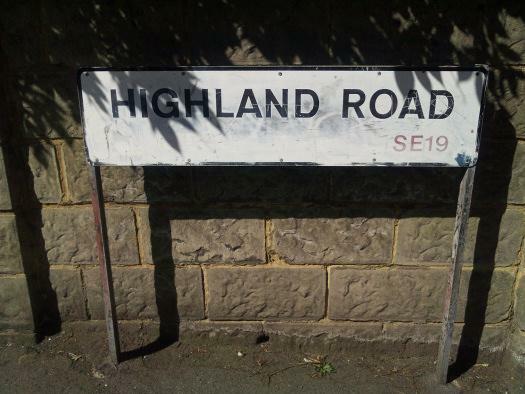 Margaret Lockwood moved to Upper Norwood as a child with her mother and brother in the 1920s, moving to a number of properties in the area. 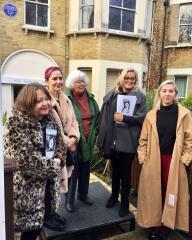 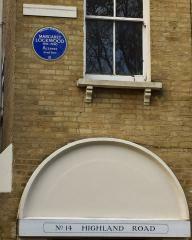 The unveiling of an English Heritage blue plaque comes a little over three years after the Heritage Foundation unveiled a plaque to Lockwood at her former home in Kingston. You can watch my talk about Margaret Lockwood that I gave at the time. 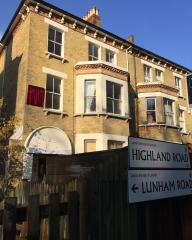 The unveiling takes place from 11.45am on 21st November at 14 Highland Road, London, SE19 1DP. 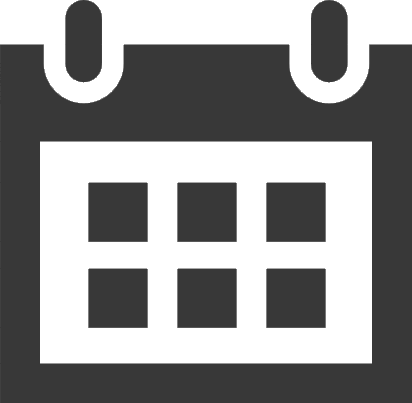 There will be a screening afterwards of The Lady Vanishes (1938) at the Everyman Cinema, Crystal Palace from 1.30pm. 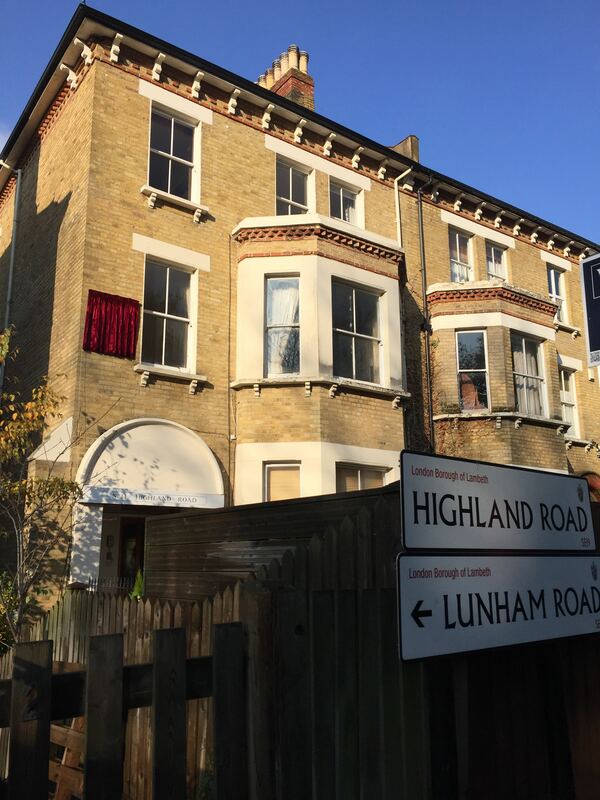 The house at 14 Highland Road, Upper Norwood, ready for the unveiling of an English Heritage blue plaque honouring its former resident, British actress Margaret Lockwood. 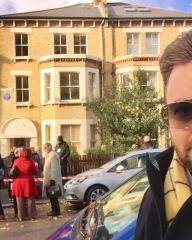 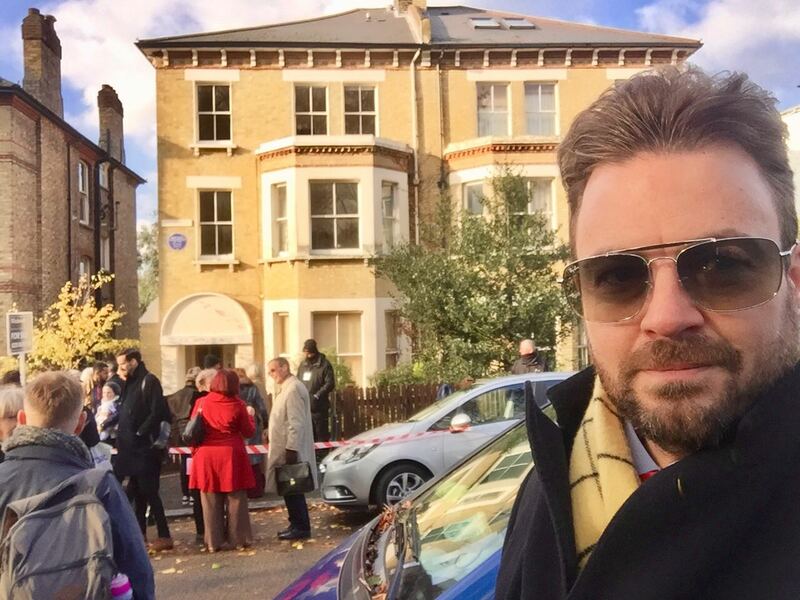 Owner of Silver Sirens, Richard Williams, at the unveiling of the English Heritage blue plaque to Margaret Lockwood at her former home at 14 Highland Road, Upper Norwood, London on 22nd November, 2018.